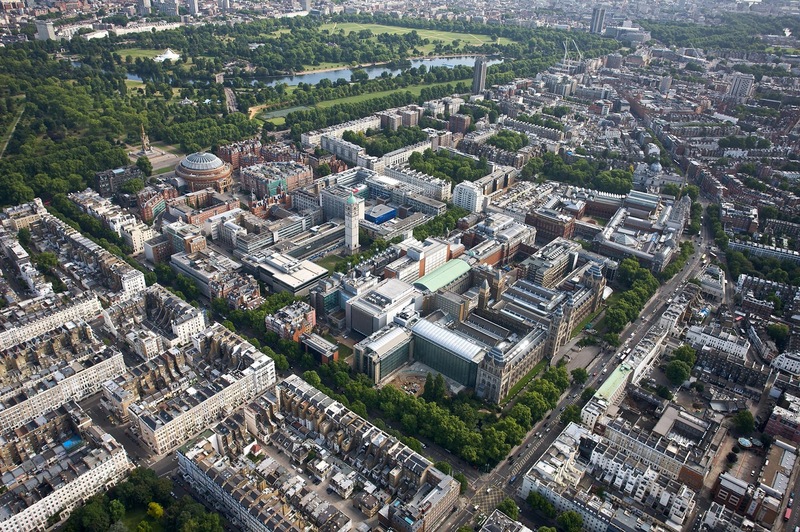 Imperial College London is delighted to offer a postdoctoral position in computer science. The funding allows successful candidate to work for two years. Eligible candidates should submit the applications before December 13, 2018. This is an exciting opportunity for an early-career data scientist to join a leading research group that is designing, building and implementing a tracking and prediction platform for road traffic accident related injury. Trauma is a leading cause of death in people under 40, and global trauma is primarily driven by road traffic incidents. You will be part of a team creating advanced predictive analytics for road traffic injury by validating social media and crowd-sourced navigation applications (such as WazeTM) against gold standard traffic, ambulance and national hospital data sets. You will be based in the department of Surgery and Cancer at St. Mary's Hospital, and you will work closely with clinicians and researchers from the Institute of Global Health Innovation and the Institute for Security Science and Technology to deliver this work. The project is funded by the FIA and the RAC and you will get to work closely with our funders and you will have access to policy makers and our broad data science research network in automotive safety and global health innovation. You will be working on a completely unique data set in a rapidly evolving area of clinical science and a very large potential for clinical impact. The team are committed to translating this technology into clinical practice and there will be the potential to scale this work into other projects and opportunities going forward. The successful candidate must have a Degree or equivalent experience in IT, computer science, information management, bioinformatics or a related numerate or scientific discipline. In addition you will have experience in programming with data science focused programming languages such as Python, and statistical programming software such as R. You will also be familiar with machine learning software packages for machine learning and data mining such as tensorflow, scikit-learn, nltk and keras. This post is full time, fixed-term for one year.